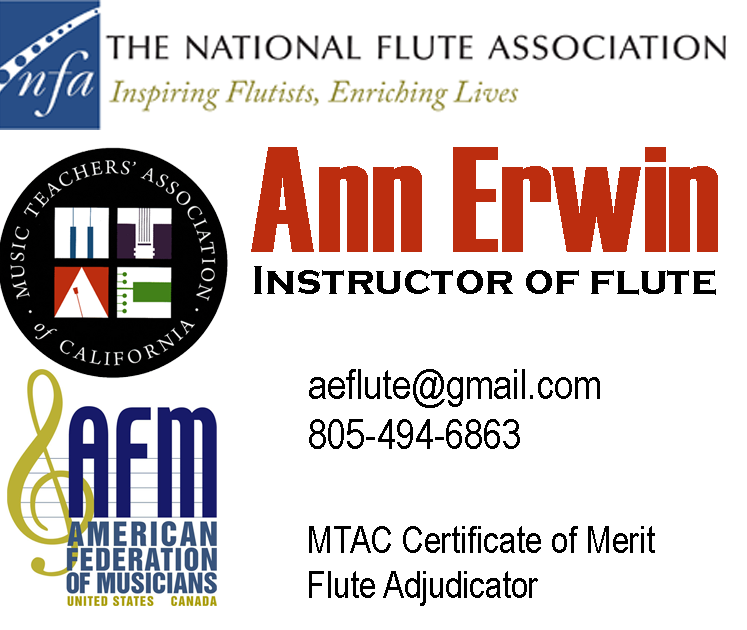 Mariana Smith began her flute studies in California with Burnett Atkinson, Damian Bursill-Hall and Ann Diener-Zentner. She is a UCSD music graduate. At Edinburgh University, Scotland she studied with David Nicholson and continued her flute studies with Trevor Wye at the Guildhall School of Music and Drama, London. Later, as a postgraduate student, she received an Artist Diploma from the Musikhochschule Stuttgart, Germany, while studying with Klaus Schochov. Mariana has performed all genres of music in various combinations from soloist to orchestral performer throughout Europe. After over 20 years in Europe she returned to California in 1998 and has been on the music faculty of Ventura College since her return. 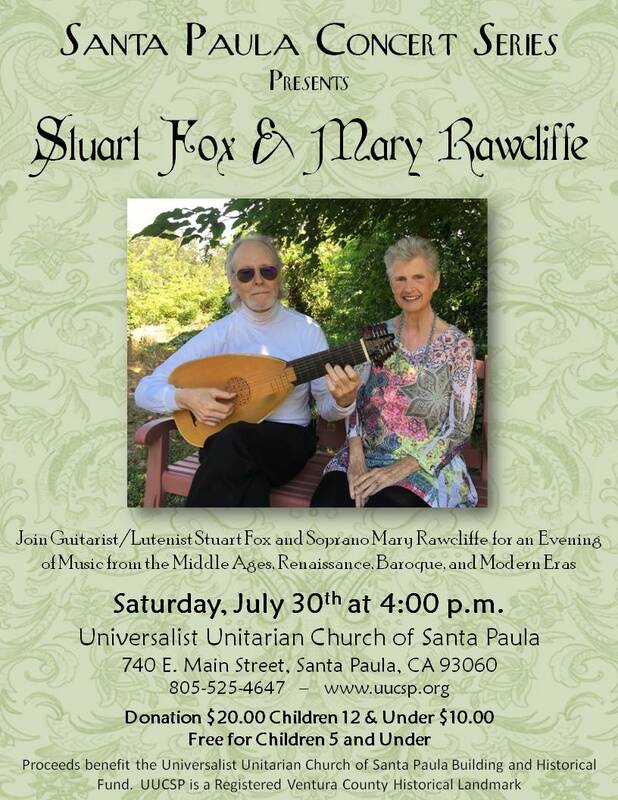 As music director of both the Ventura Chamber Music Series and Santa Paula Concert series, she organized over 70 concerts. 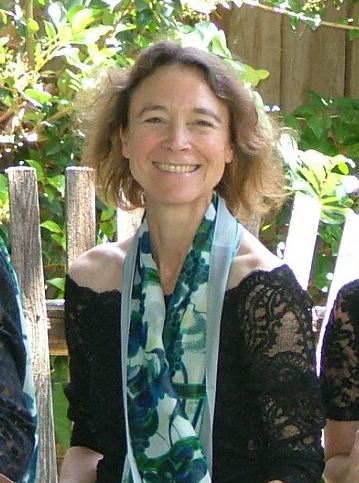 She is principal flutist with the Channel Islands Chamber Orchestra, has an active music studio and continues to work as a freelance flutist, pianist and organist in both California and Britain. She is a member of the MTAC and the AGO.